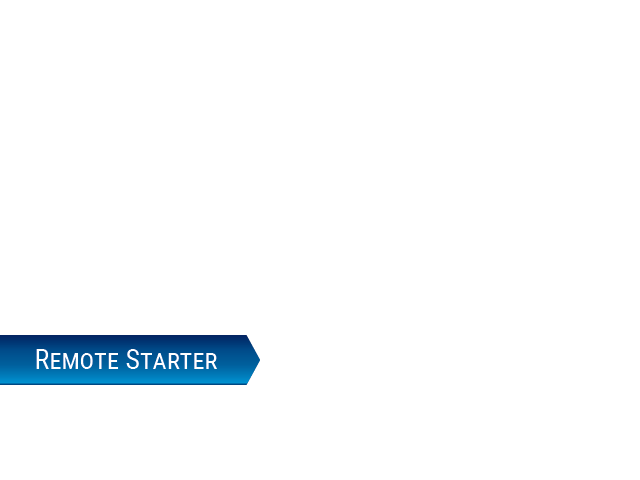 USA-1 Auto Sales Elkhart Is a Premiere Buy Here Pay Here Dealership! 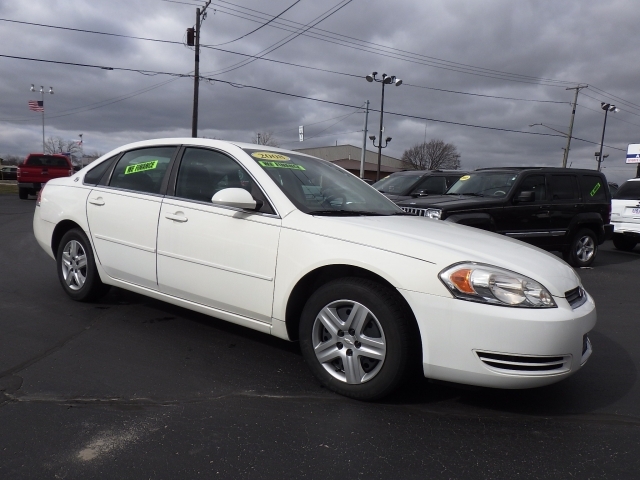 Let's take a look at Stock# 155264 a 2008 Chevrolet Impala 4dr Sdn 3.5L LT FWD is ready to go with only 116,695 Miles along with a Dark Silver Metallic Exterior and a Gray Leather Interior. Some of the Impala more desirable features include Satellite Radio, Keyless Entry, Remote Engine Start, On*Star, Multi-zone Climate Control, Leather Seats, Voice Command Features, a Power Tilt/Sliding Sunroof, Accident Response, an Onboard Hands-Free Communications System, Power Windows, Steering Wheel Cruise Control, an Auxiliary Audio Input, Wood Trim, Power Locks, Power Mirrors, Front Wheel Drive, Steering Wheel Controls, a Wireless Cell Phone Hookup, an Anti Theft System, Daytime Running Lights, a Power Drivers Seat, a Multi-Information Display, a Compass, Cloth Seats, an Adjustable Lumbar Seat(s), an Outside Temperature Gauge, Bucket Seats, a Gasoline Engine, an MP3 Compatible Radio, a Tire Pressure Monitoring System, an Adjustable Steering Wheel, Dual Air Bags, Air Conditioning, an AM/FM Stereo, Anti-Lock Brakes, Flexible Fuel Capability, Disc Brakes, an Auxiliary Power Outlet, a Rear Head Air Bag, Rear Reading Lamps, Accent Stripes, Cruise Control, a Single-Disc CD Player, an Auto Headlamp, Adjustable Head Rests, Intermittent Wipers, Child Proof Locks, a Center Console, a Front Head Air Bag, a Tachometer, a Tilt Steering Wheel, Vanity Mirrors, Floor Mats, Remote Trunk Release, an Inside Hood Release, a Beverage Holder(s), a Center Arm Rest, a Trip Computer, a Rear Window Defroster, a Reading Light(s), a Spare Tire (Small Size), a Trip Odometer, a Split Folding Rear Seat, an Emergency Trunk Release, Power Steering, and a Digital Clock along with a Trip Computer, a Digital Clock, a Trip Odometer, a Reading Light(s), a Beverage Holder(s), a Tachometer, a Rear Window Defroster, Vanity Mirrors, a Center Arm Rest, Remote Trunk Release, a Split Folding Rear Seat, a Tilt Steering Wheel, an Emergency Trunk Release, an Inside Hood Release, Power Steering, Floor Mats, and a Spare Tire (Small Size).